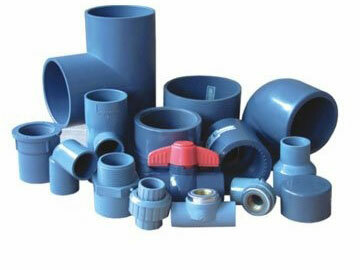 Plastic PVC Mold,PVC Fitting Mold, Fitting Mold,Pipe Mold, PPR Fitting Mold,Pipe Mold. 2. 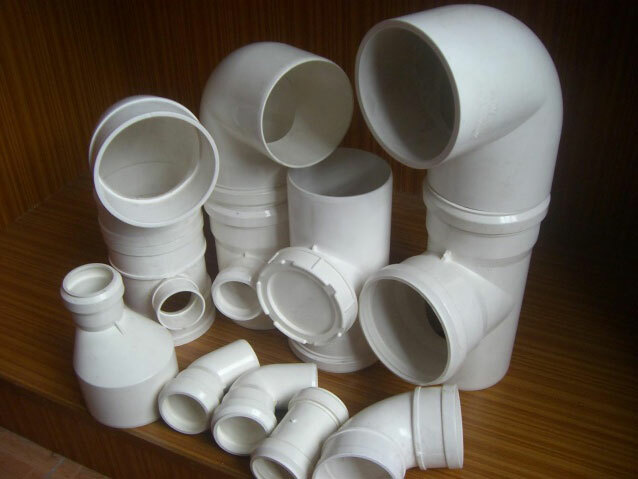 Mould design: we will communicate and exchange the opinion with you after you place order. 3. 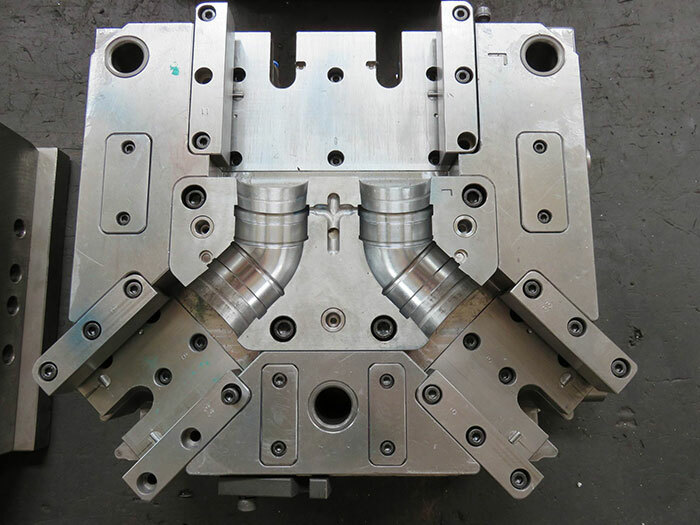 Material Purchase: Steel cutting and Mould base tooling. 5. 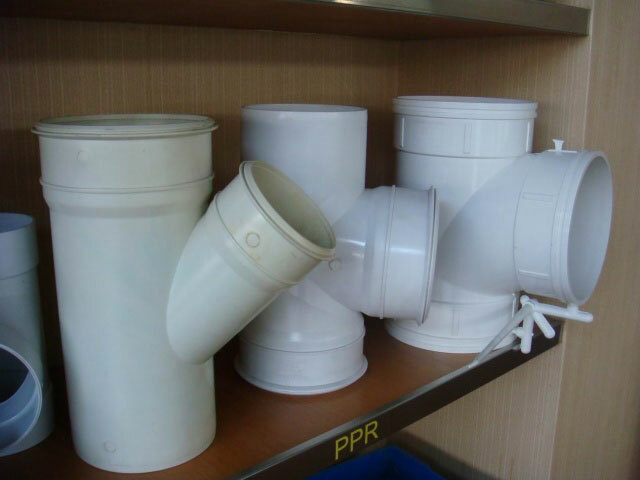 Inspection of mould: following and controlling the tooling processing. 6. 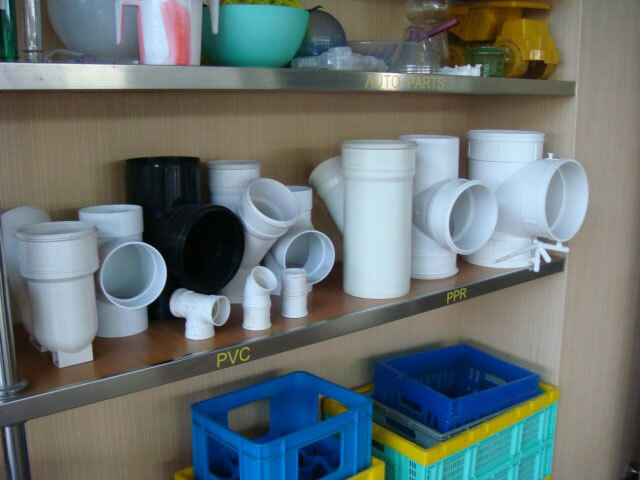 Mould testing: We will inform you the date. 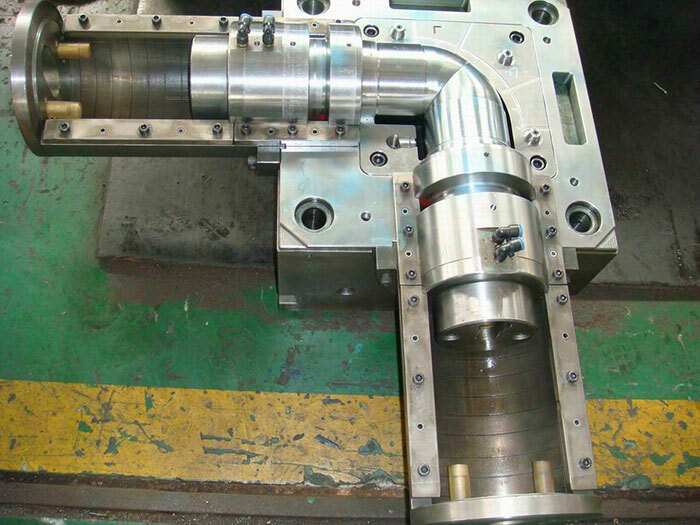 Than will send the sample’s inspection report and injection parameters with the sample to you! 7. Your instruction and confirmation for shipment. 8. 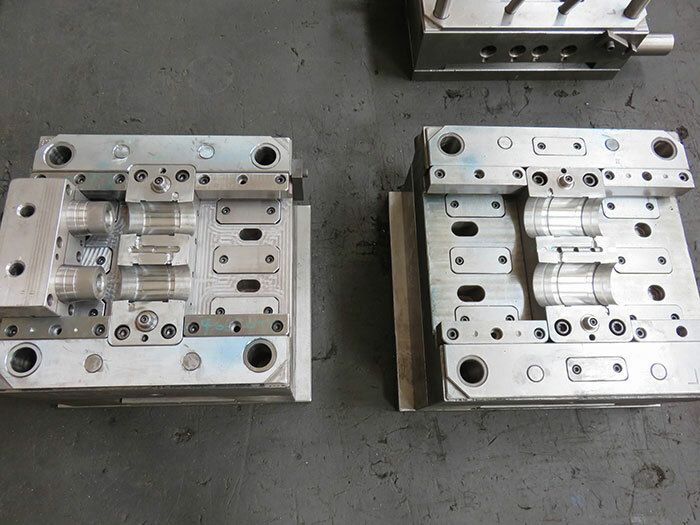 Ready made mould before packing.